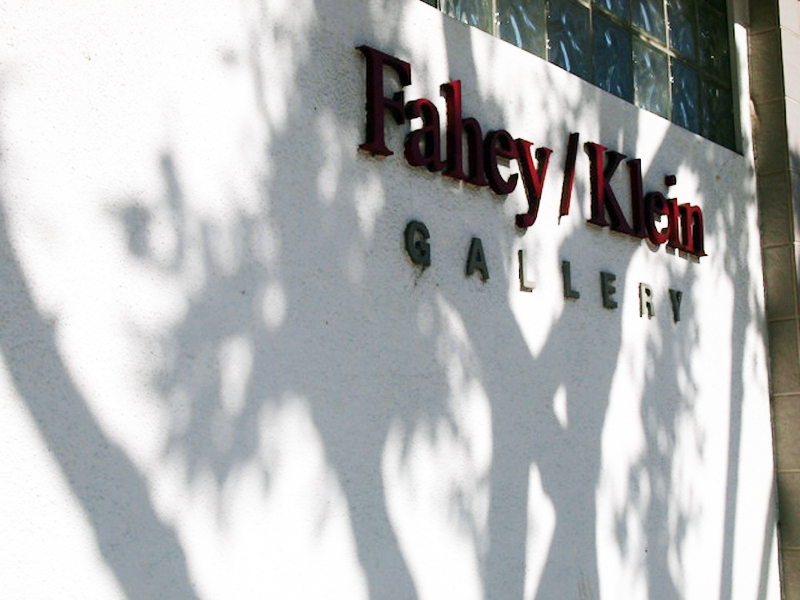 a moment of reverie in a gallery called #FaheyKlein – teamgloria, inc.
Posted on May 22, 2013 by teamgloria in people., places. we took this picture outside the gallery while we were Gathering our Thoughts, slightly nervous (actually) about meeting the great David Fahey…….can you tell? Previous Post sumptuous linens, deep-deep-sofas and an afternoon at the beach. Next Post Ta dah! Finished! Do like the look of some of those photos! If one has to be nervous, which I guess one must sometimes, that looks as good a place as any to be nervous in! Nerves pass. But a little shiver is always delicious. Non?